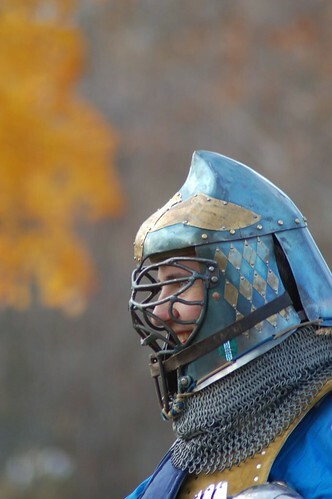 Many of our readership will be joining our noble King and valorous Queen on the fields at Pennsic. 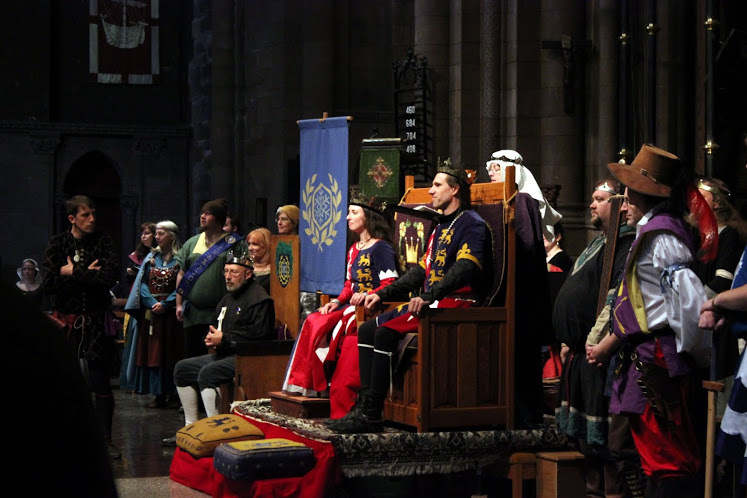 Those of us who will remain at home to tend homesteads and fend off bandits and otherwise maintain the King’s peace throughout the realm will be eager for news from the battlefields and parties and courts and classes. All Eastern Pennsic attendees are hereby invited to become remote reporters for the Gazette during their sojourn. Submit your news to us via email at eastkingdomgazette@gmail.com. Anyone with access to email can submit news from the front and the daily editors will assemble, collate and publish a collection of reports received to the news-starved populace at home. Please take a moment now to read our submission guidelines so that the editors will have everything that they need to make your news known. As many may have already heard, tragedy struck several of our own on New Year’s Day when a fire destroyed the home of Master Tearlach the Profane and his family. Everyone escaped the blaze safely, but the house, and everything in it, was lost. 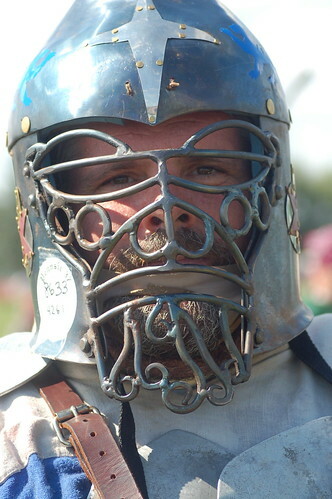 If you do not know Master Tearlach personally, you have likely seen his helmets on the field. His skill with a hammer and anvil is renowned across the Known World, and many of the East’s best and brightest (as well as a whole lot of Northern Army Thugs) are proud to wear his handiwork. As is typical in the SCA when disaster strikes, there are many who have stepped up to help and many more who have asked what they, too can do. In the context of the rework (in process) of the East Kingdom A&S website we are looking for pictures of artisans of the East at work, during public events.